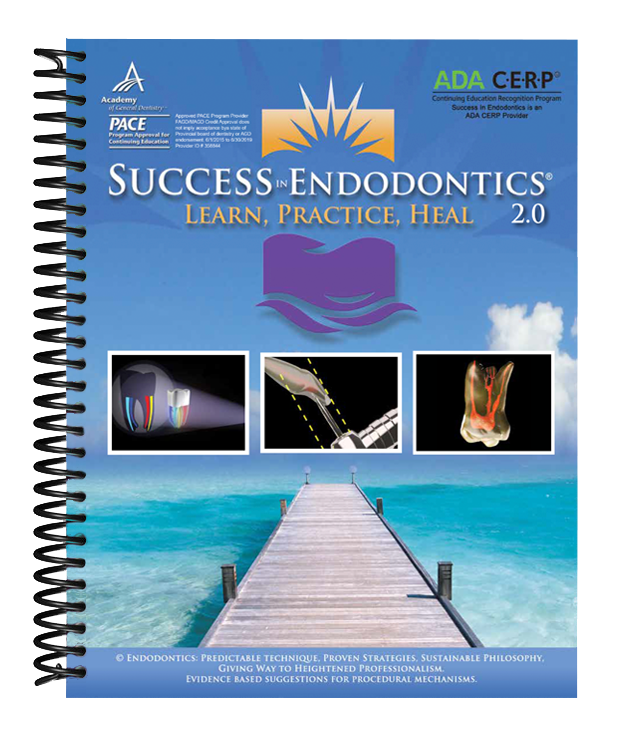 “Success in Endodontics” was conceptualized to help avoid the necessity of retreatments and possible tooth loss. 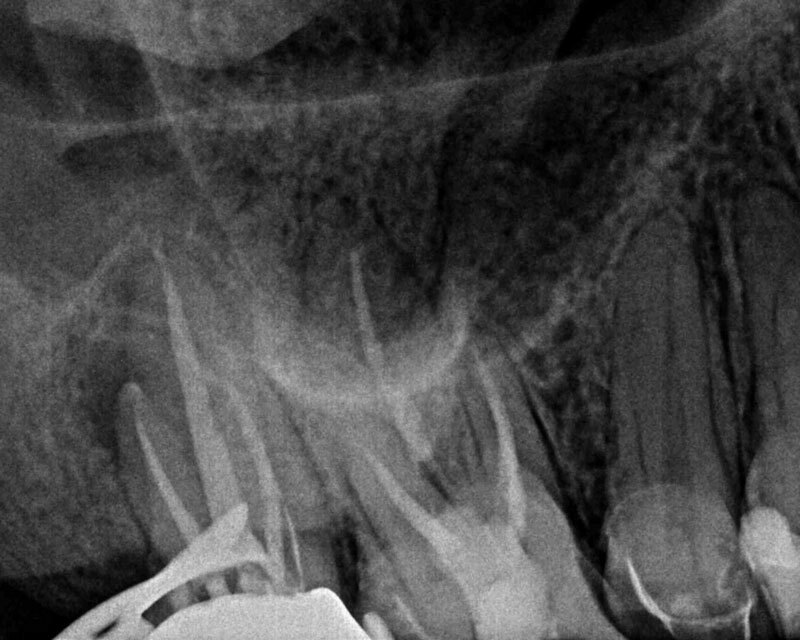 The 2.0 program lays out a clear sequential treatment format that from a procedural standpoint will powerfully enhance many aspects of conventional endodontic cases. Specially, it does not cover retreatment cases. Succinctly, this recent case presented in my office as a young lady with a sub-acute infection secondary to a failing 40-month-old root canal therapy #2, completed by her general dentist. A through oral exam was completed and treatment options where discussed. 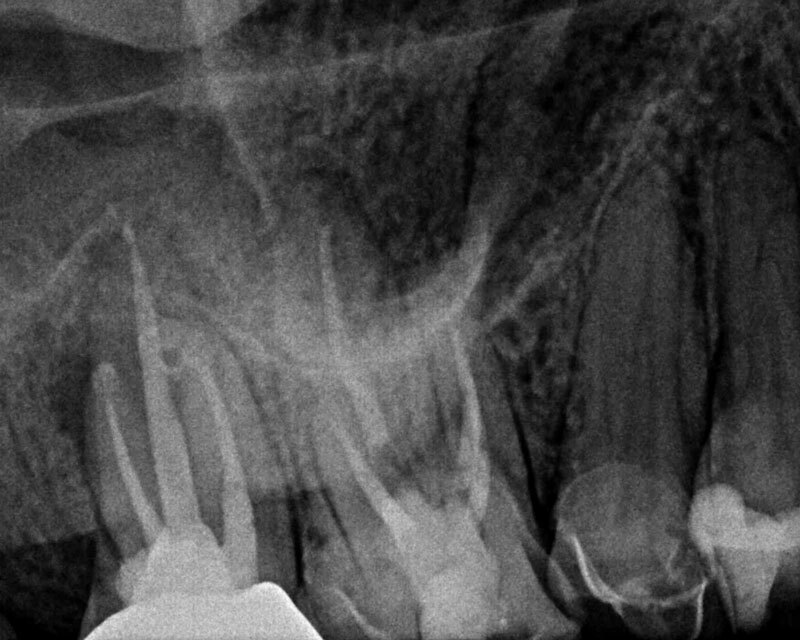 We also demonstrated no subjective symptomology stemming from the compromised endodontic treatment of #3; advising eventual retreatment of this tooth also. 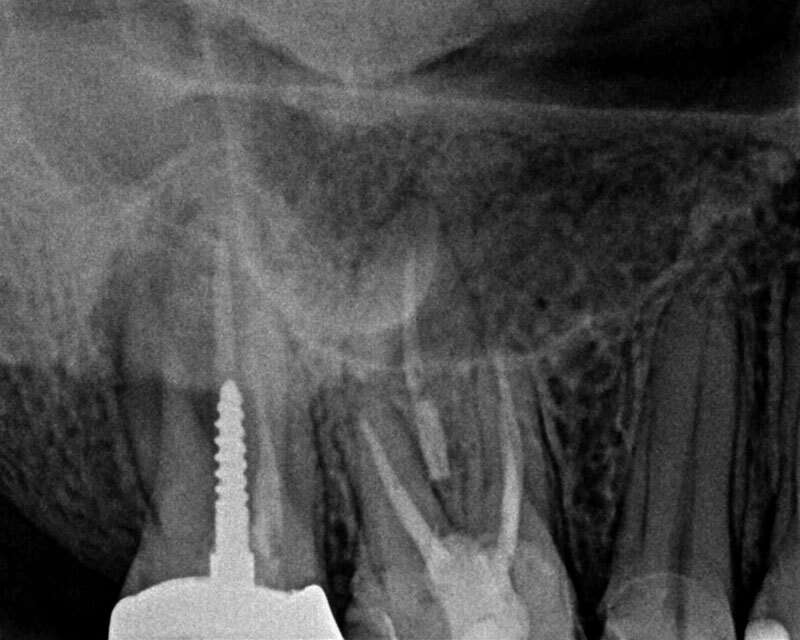 As the case history was further discussed there had been No mention of untreated anatomy at the completion of the original treatment completion, and the tooth had been “fine” up until about 6 weeks ago, when it became increasingly sensitive to bite. She had been chewing “pretty much only on the left side” for about the last month. I would like to mention two obvious dental themes, which present themselves. “When in doubt refer it out!” Numerous times I have heard a general dentist explain that I can “not do them as well as a specialist”…well if the case presents beyond your clinical scope, make a proper referral in the patients best interest to an endodontists you trust and communicate well with. Always explain any chart difficulties and compromises as they apply to any clinical situation not just endodontics. What are some of the variables that allow you to decide whether or not to treat an endodontic procedure within your clinical hands or refer the case to someone else whom you trust? I welcome your comments below….